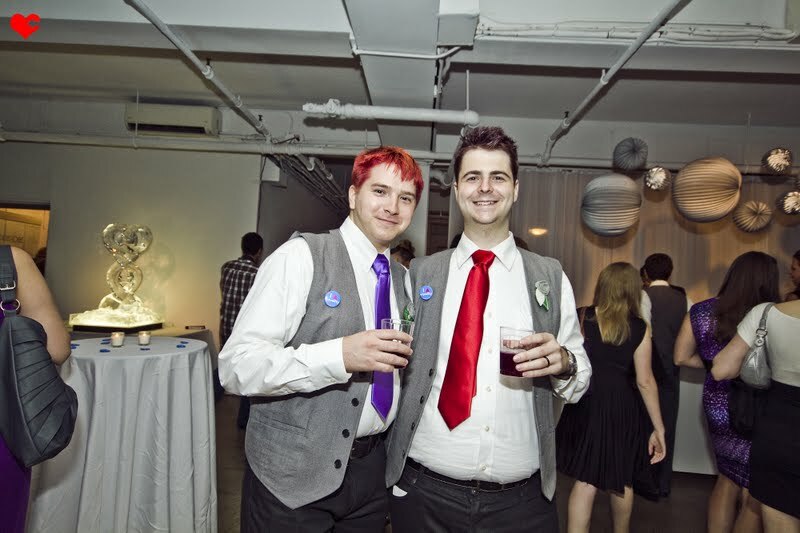 The pictures are in! 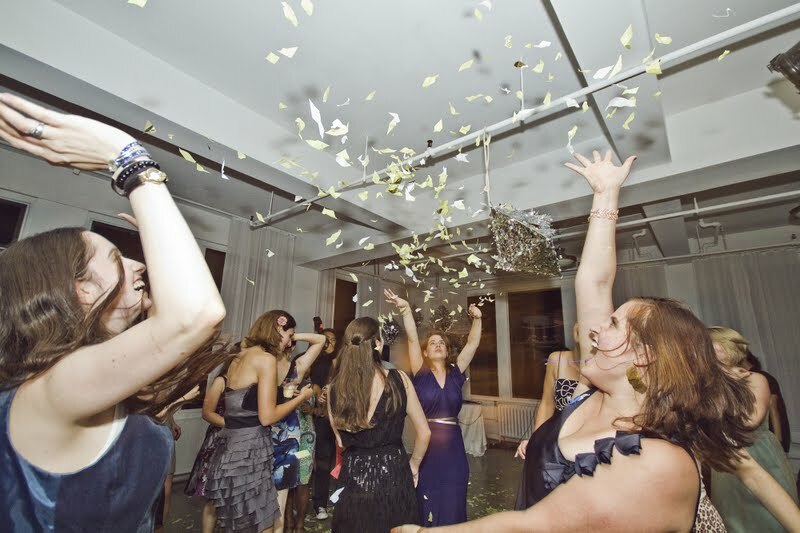 What an honor it was to capture such a magical event a couple of weeks ago called Yay NY, hosted by A Practical Wedding + Lowe House Events. 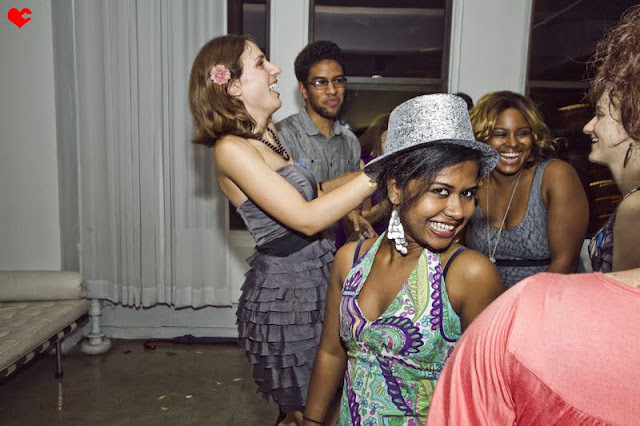 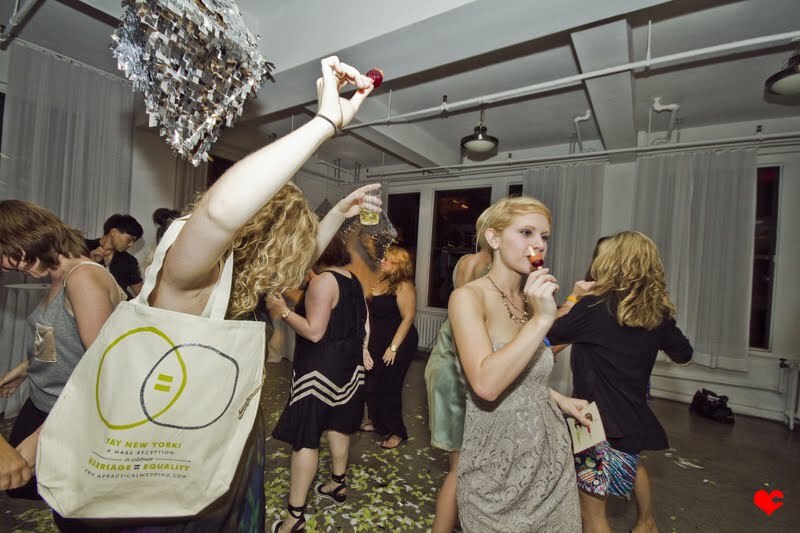 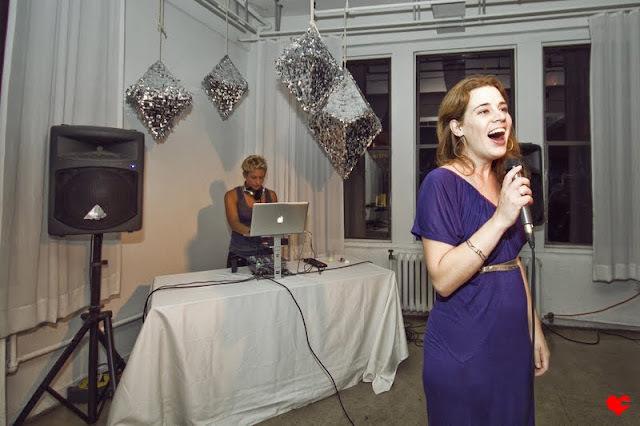 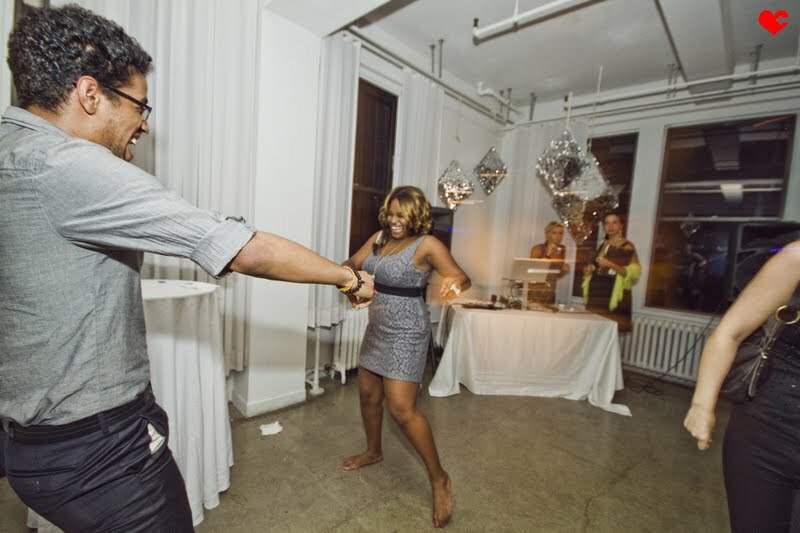 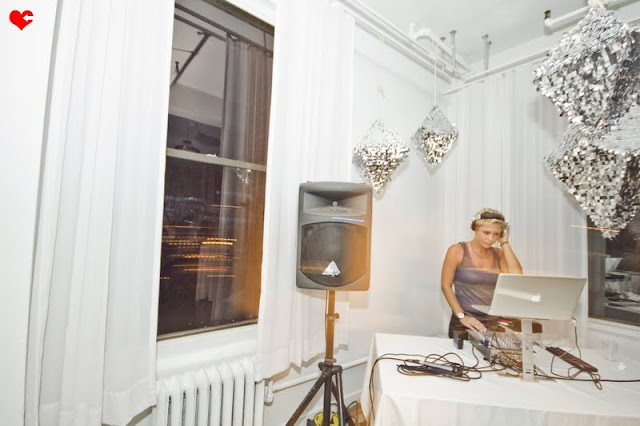 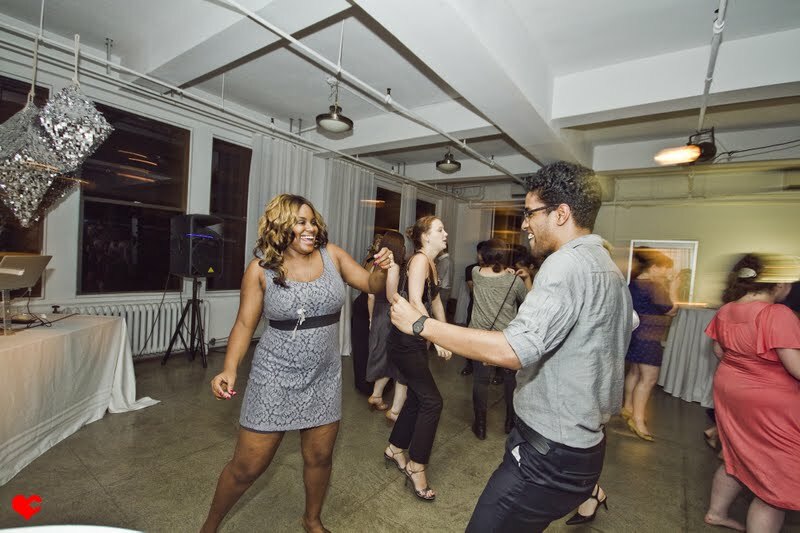 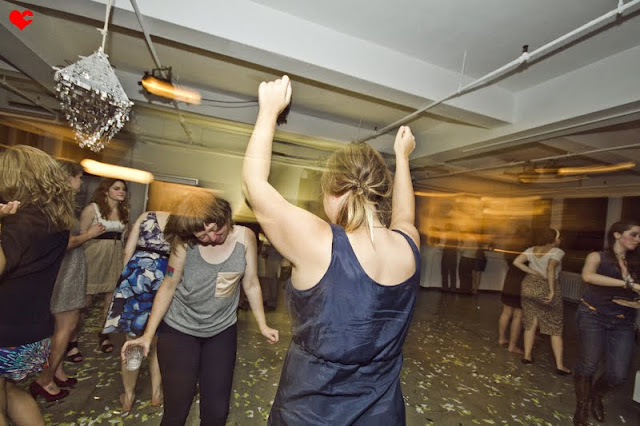 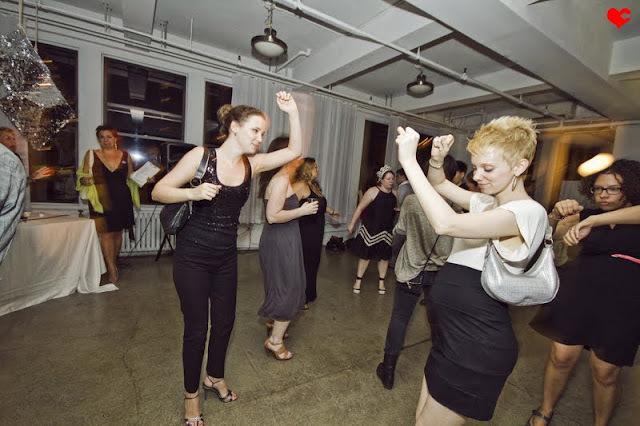 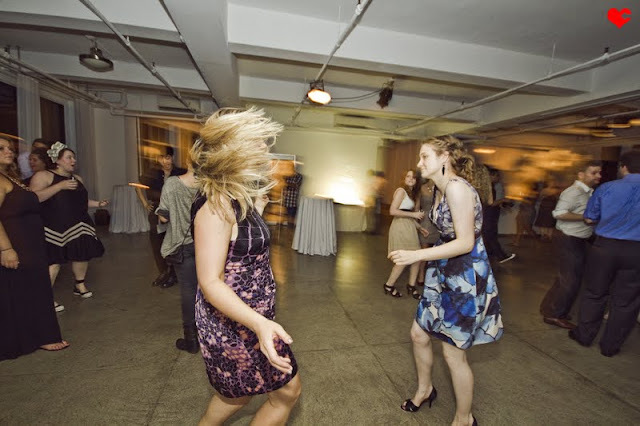 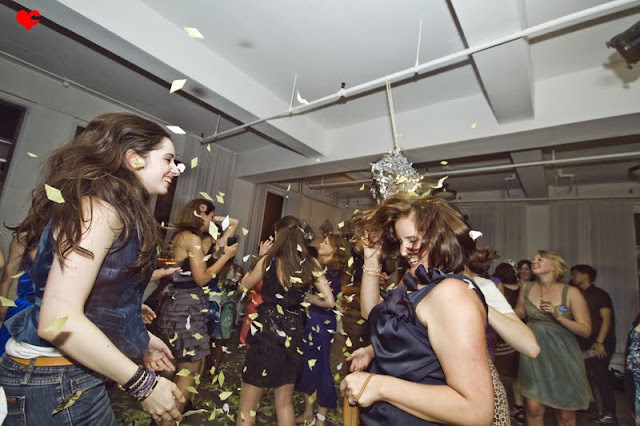 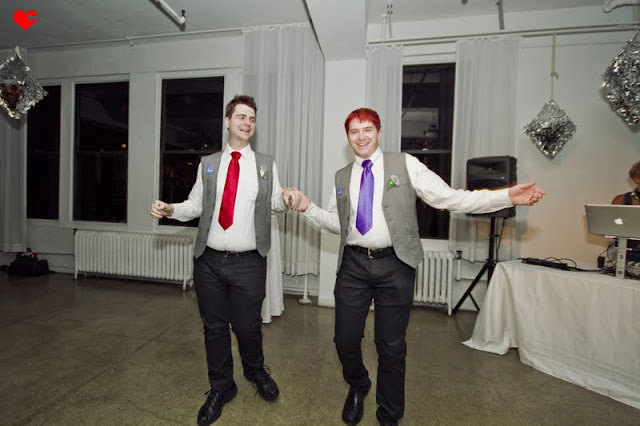 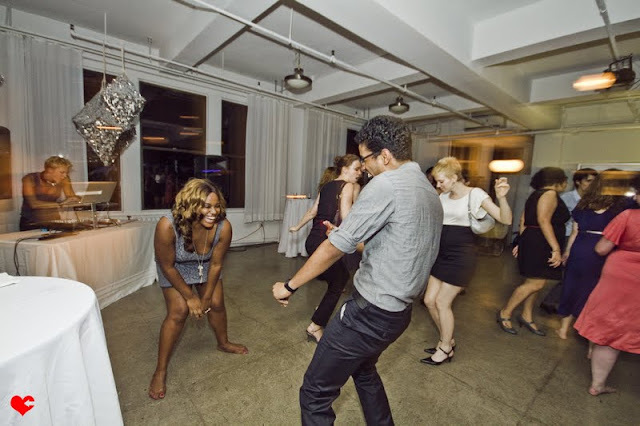 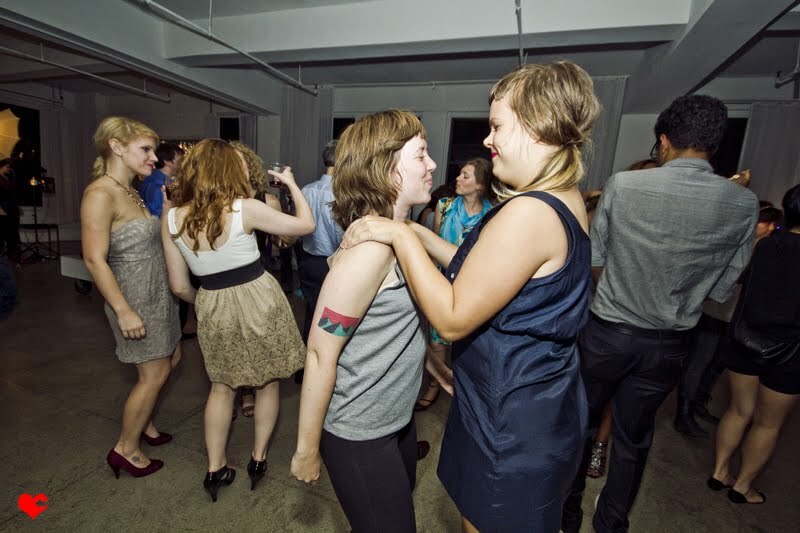 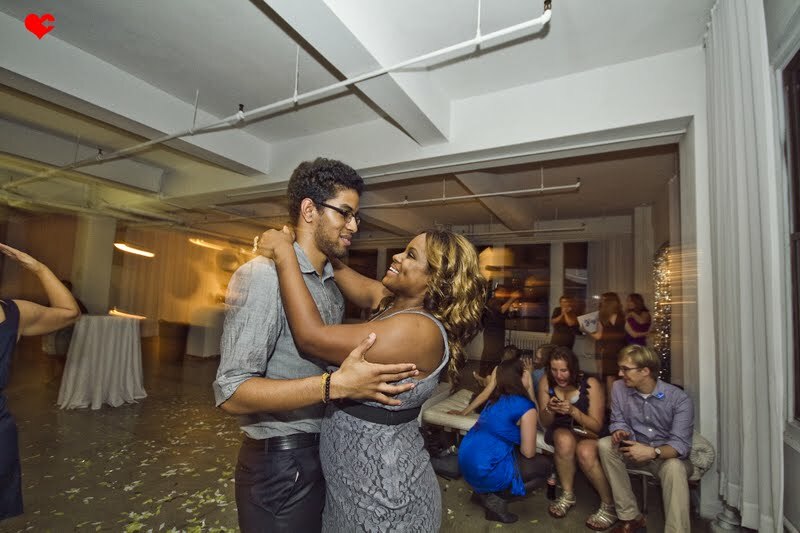 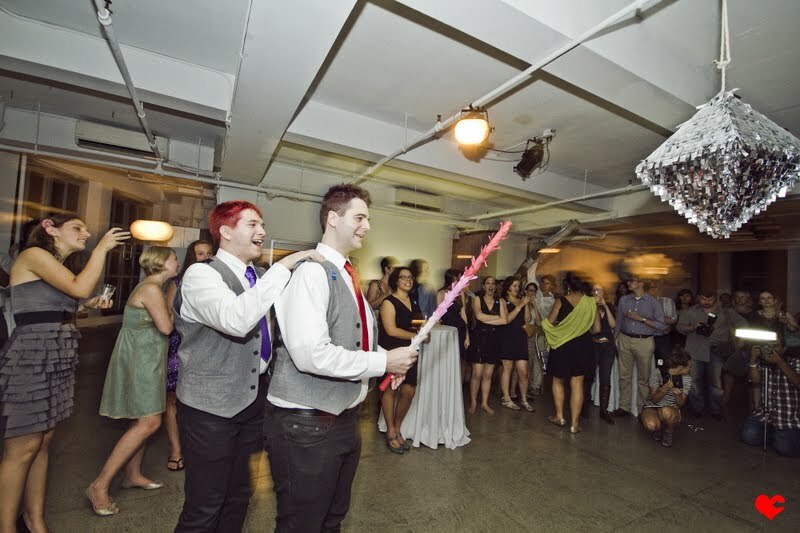 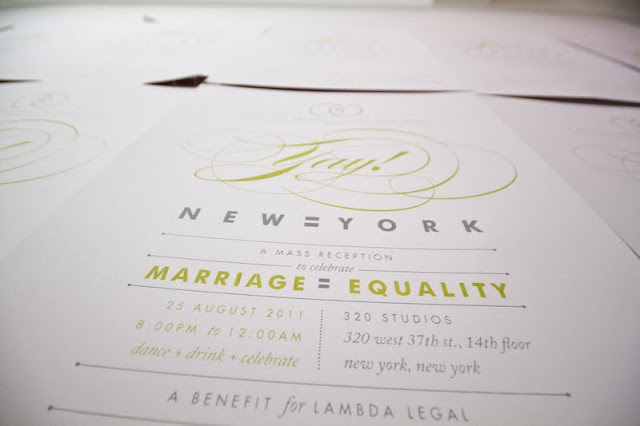 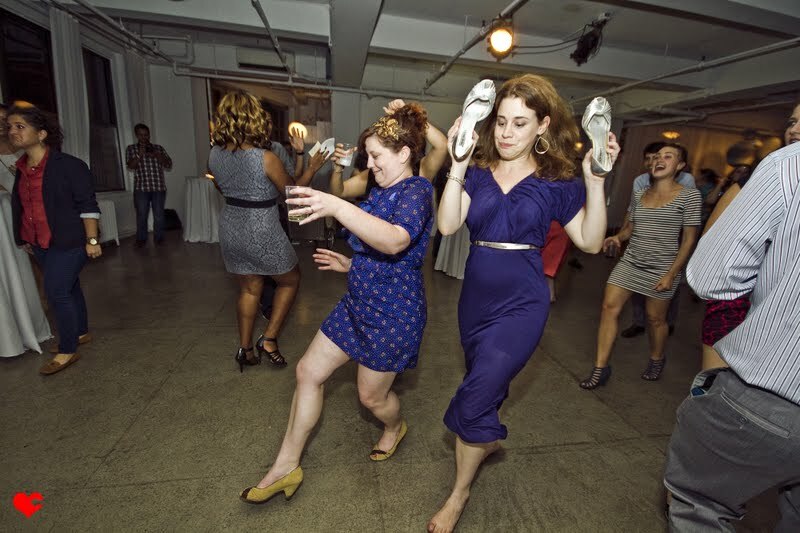 It was a mighty dance-all-night kind of celebration of New York's Marriage Equality Bill as well as the celebration reception of two weddings being hosted earlier in the day AND a fundraiser for the incredibly important organization Lambda Legal. 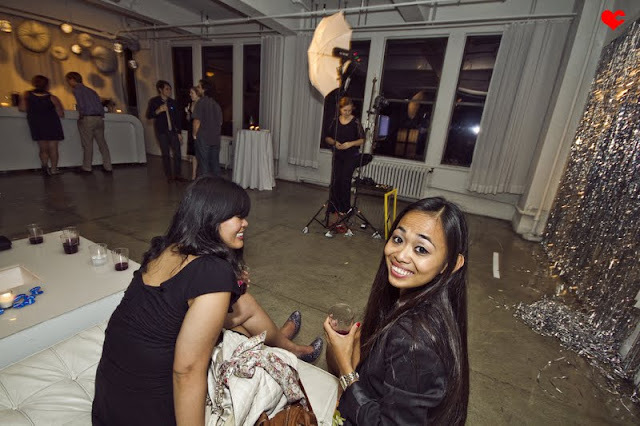 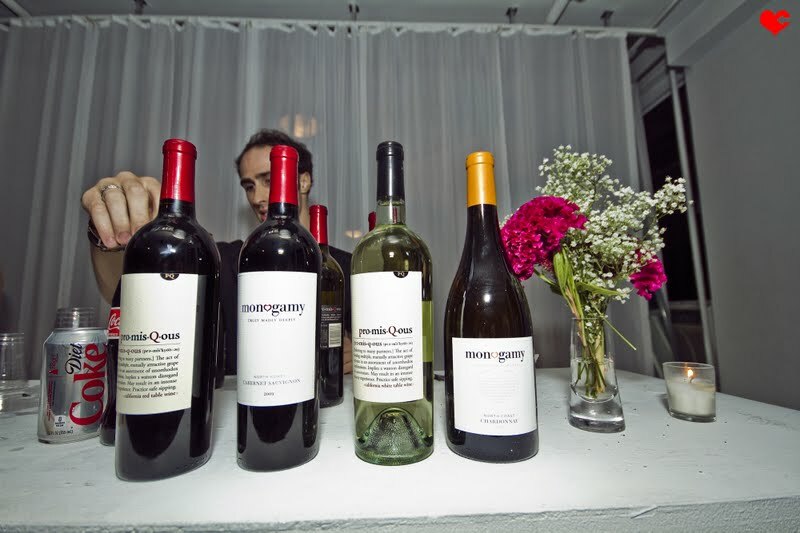 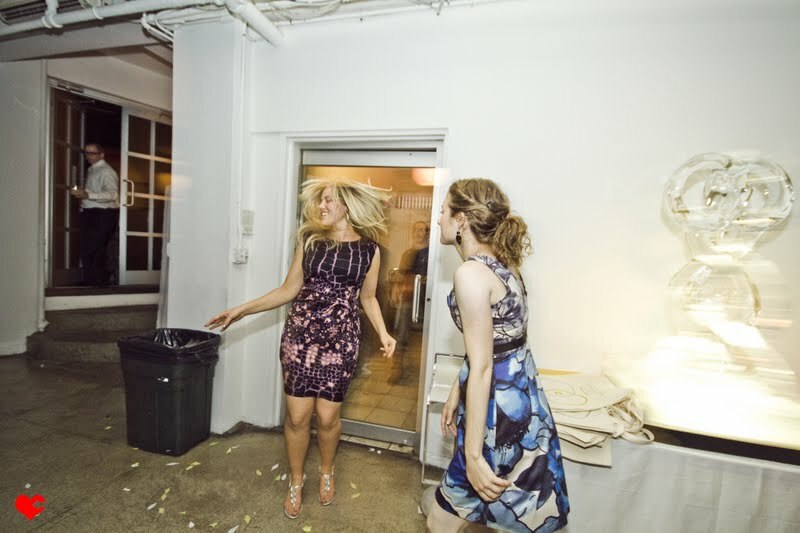 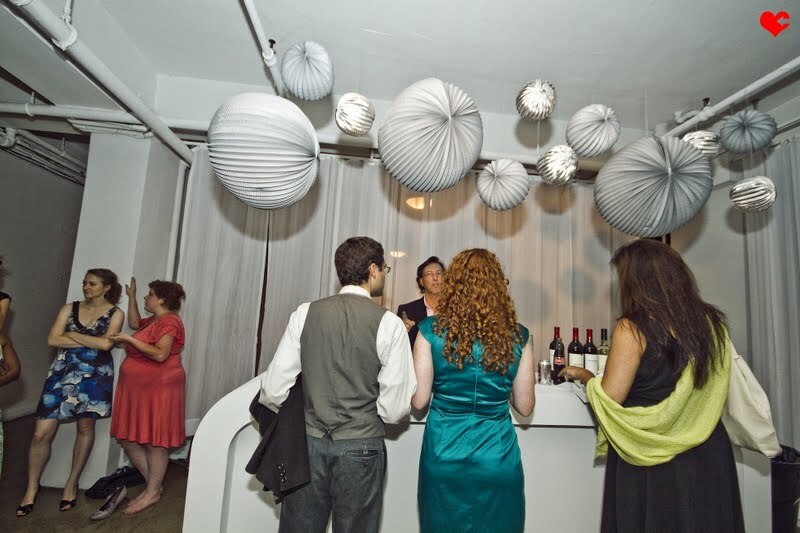 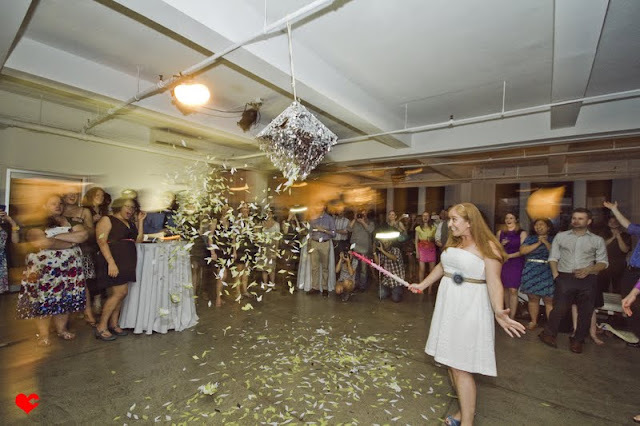 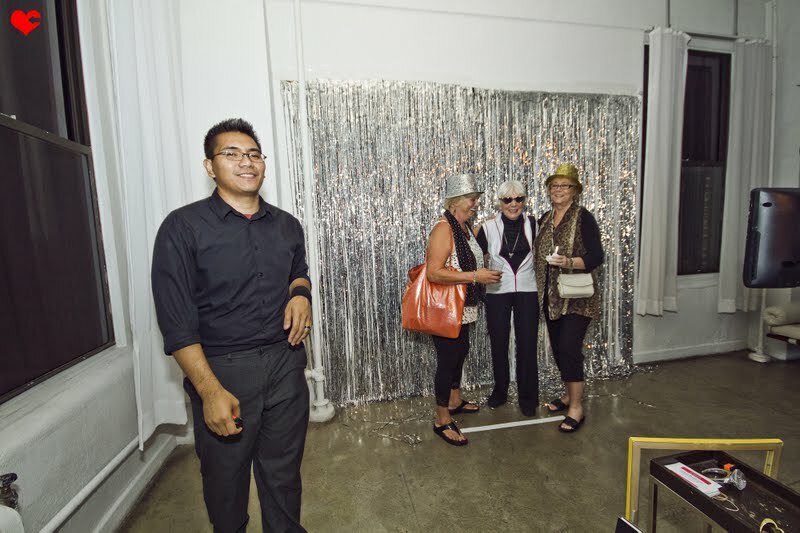 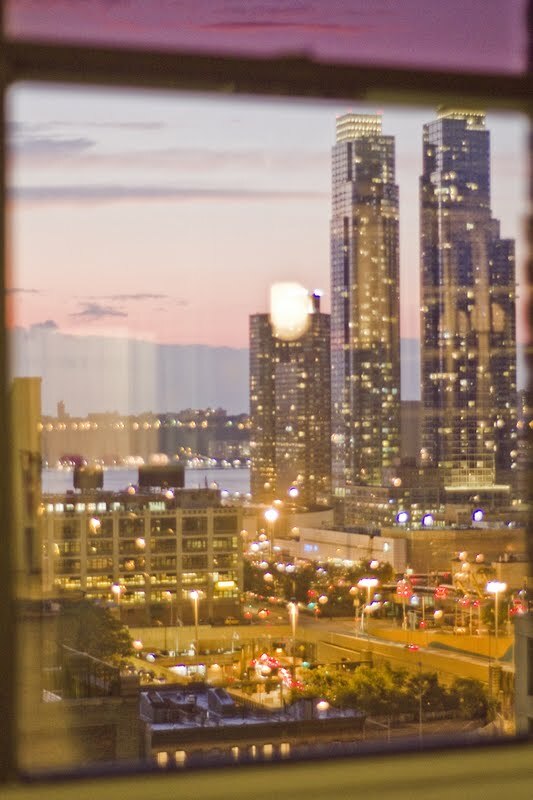 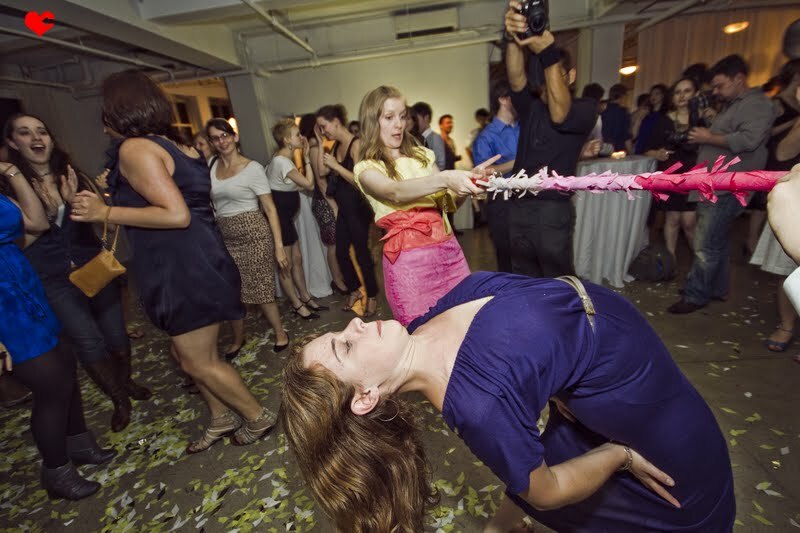 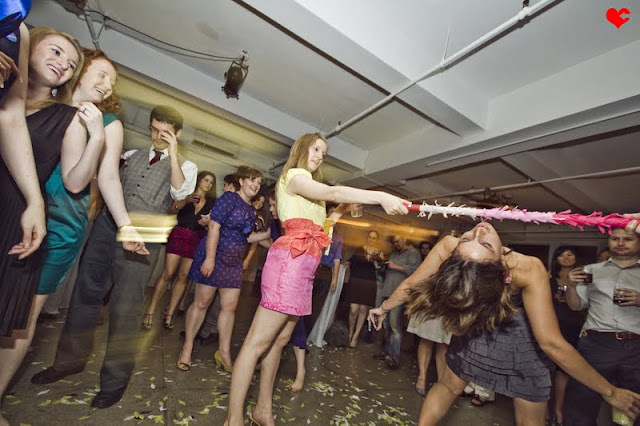 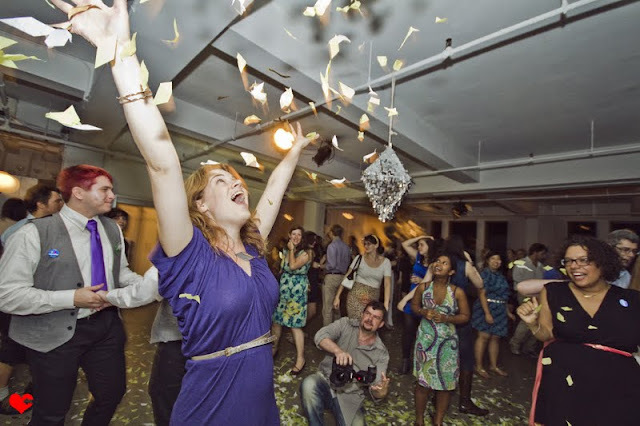 There was good wine and sangria flowing, a pinata filled with confetti, an ice sculpture, a photo booth, a Manhattan nighttime skyline, and non-stop fun. 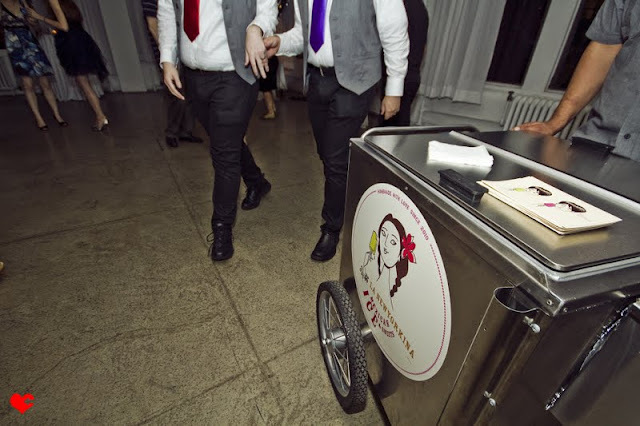 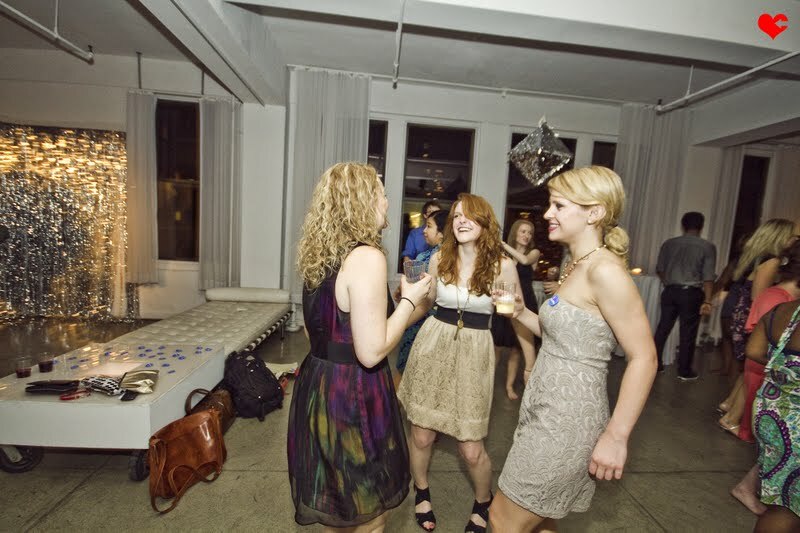 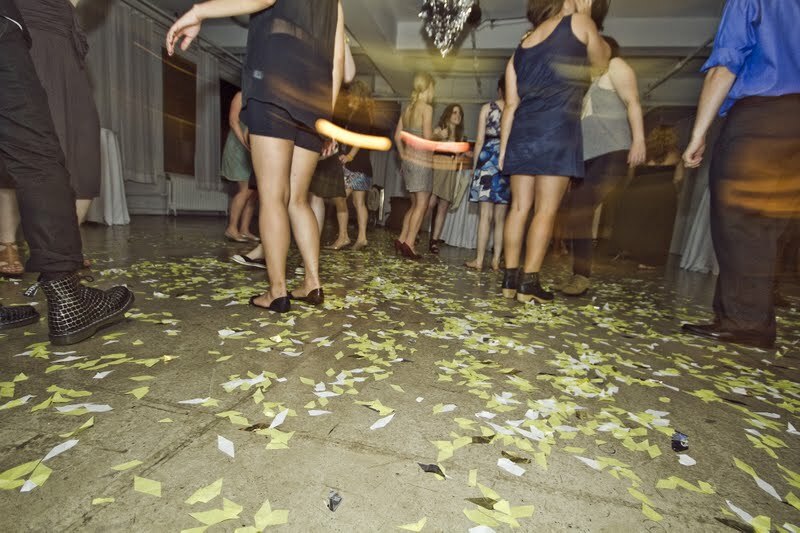 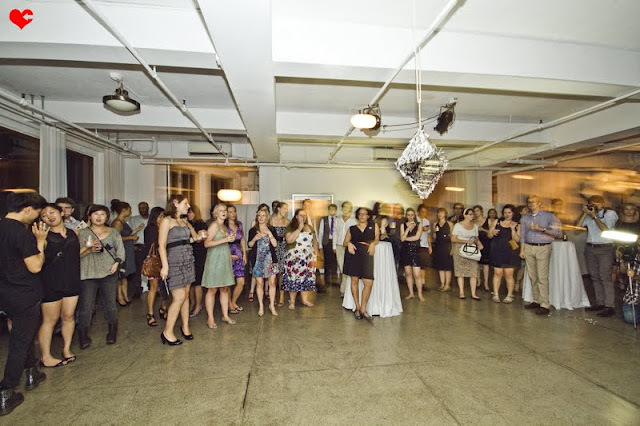 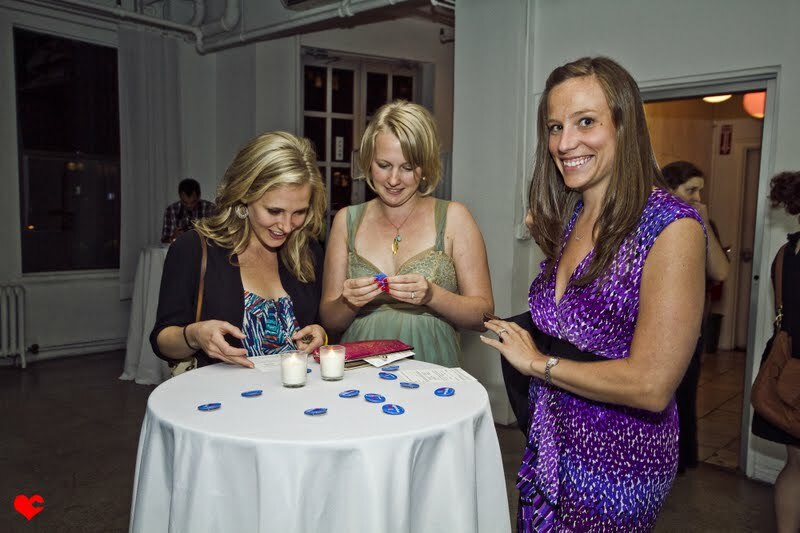 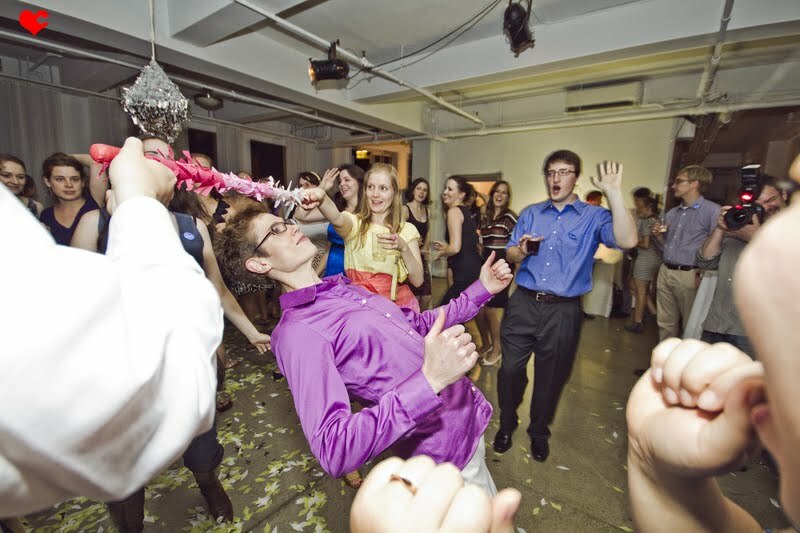 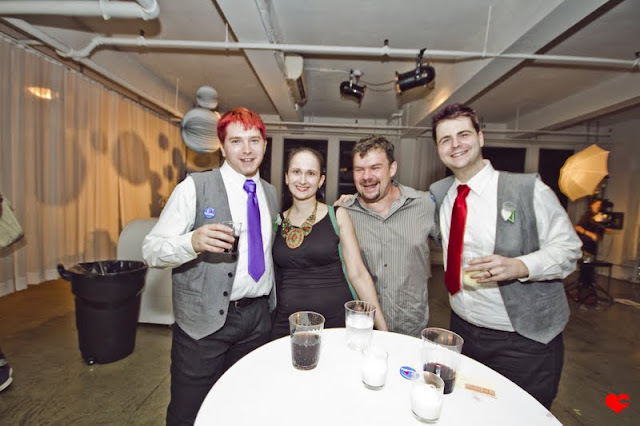 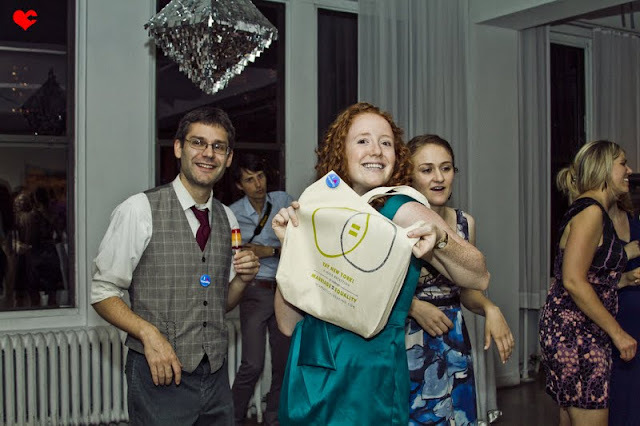 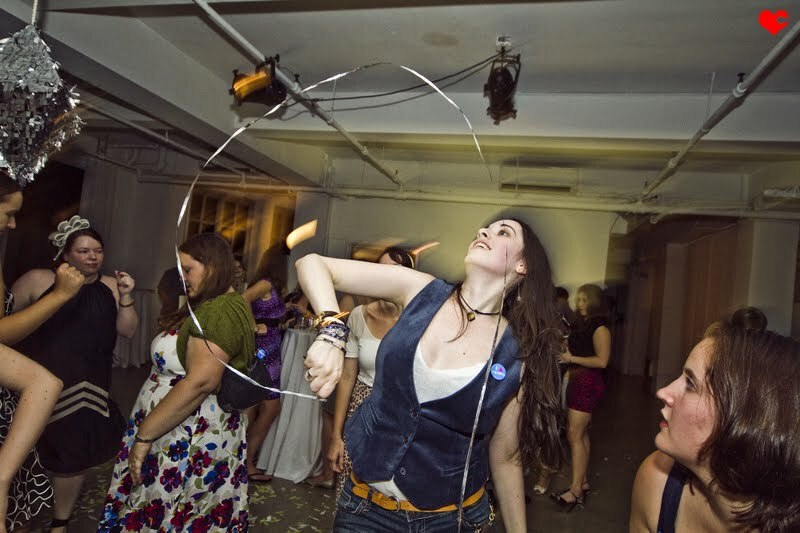 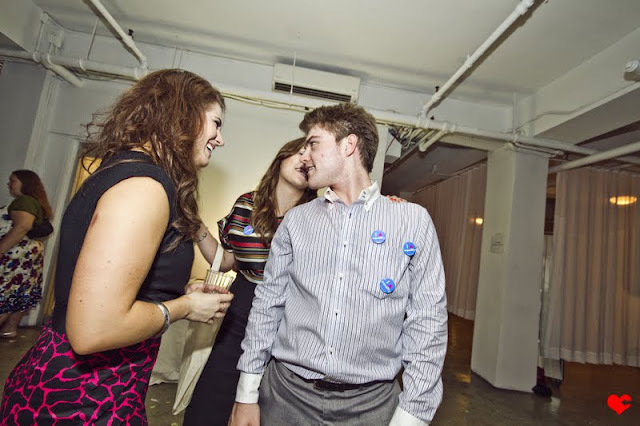 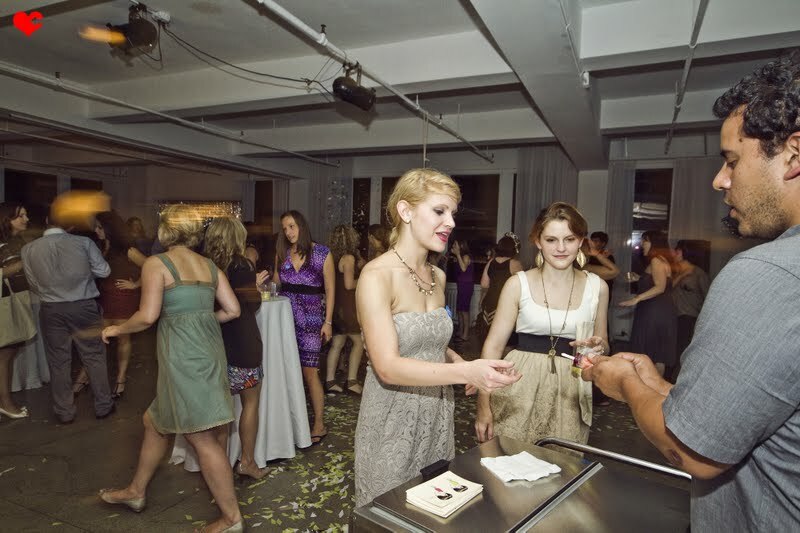 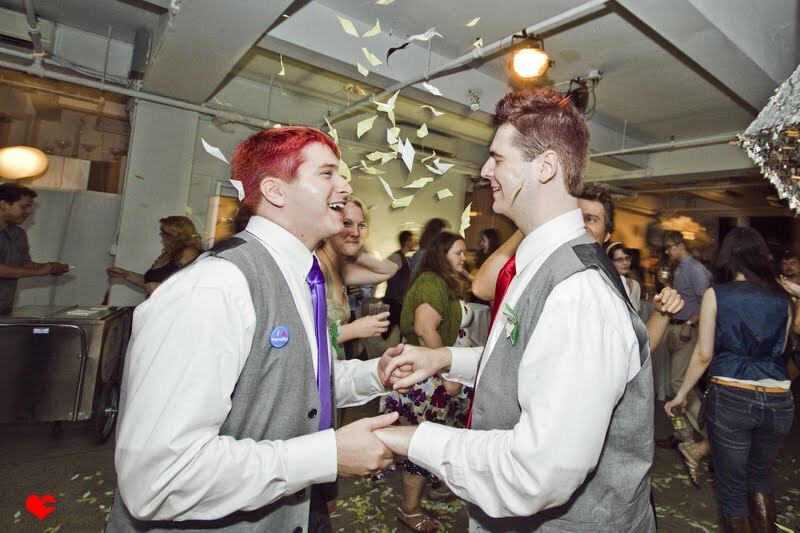 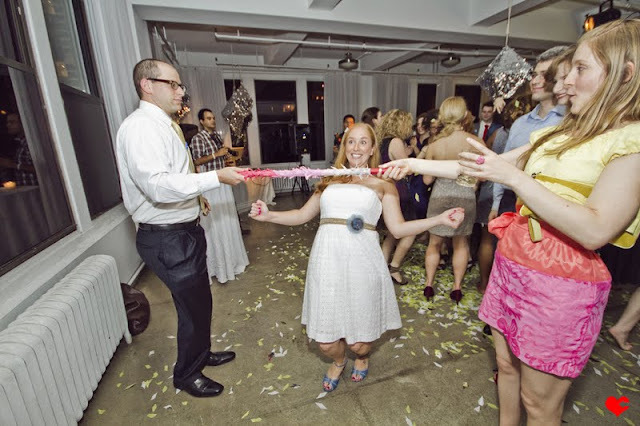 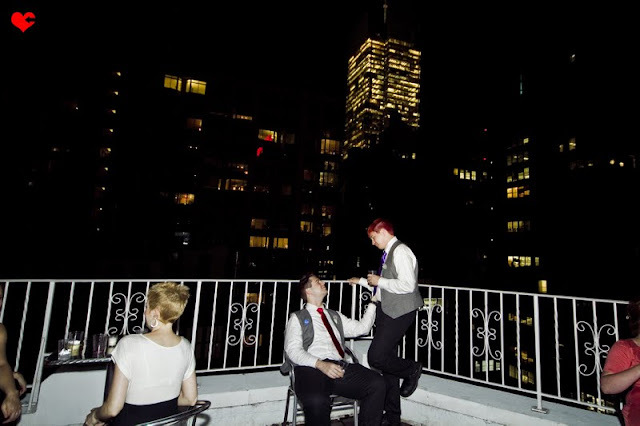 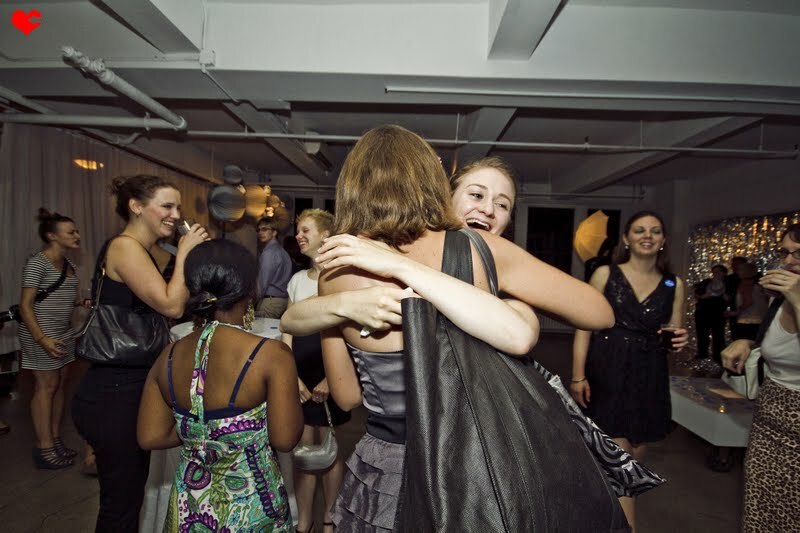 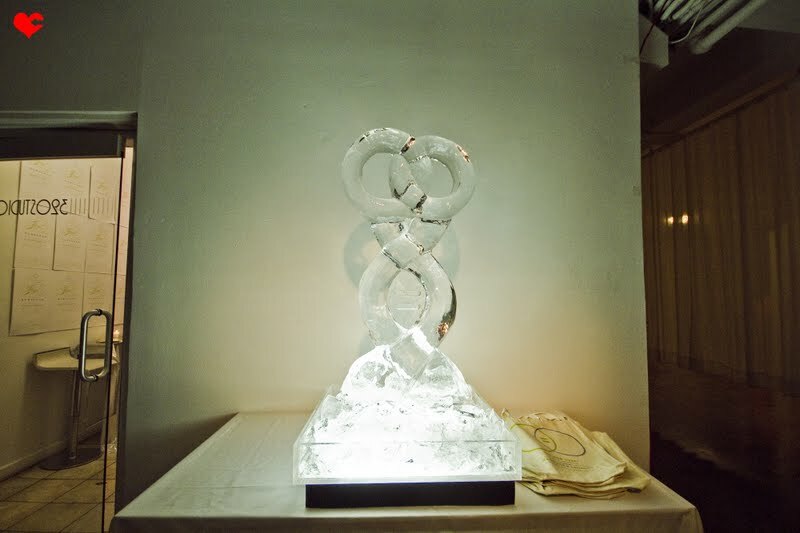 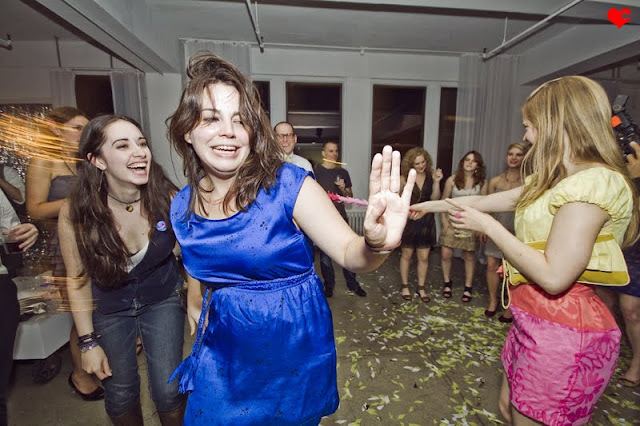 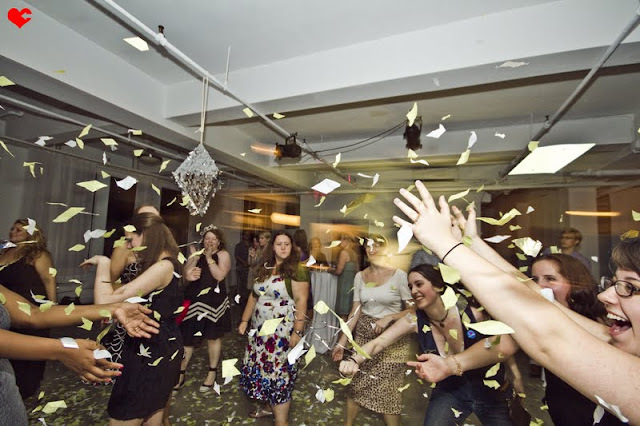 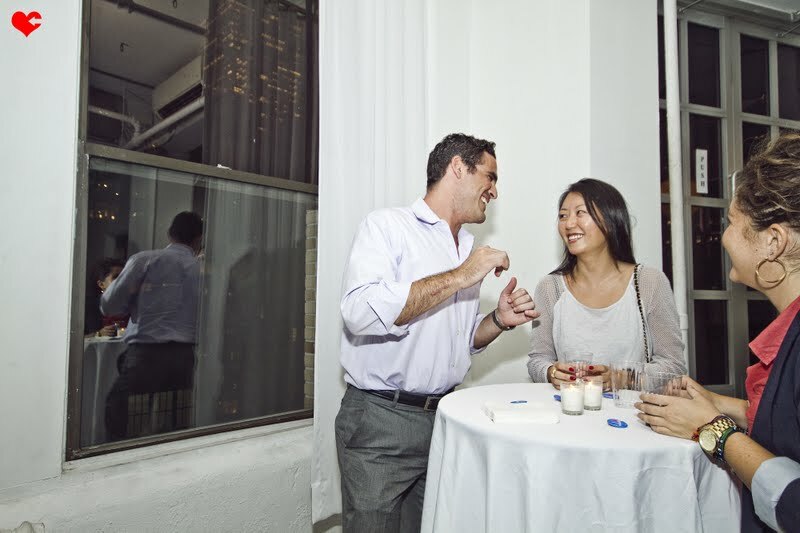 And with a decked-out party atmosphere, the event was saturated in the sentimental and happy-of-all-happy feelings that finally New York has said yes to marriage equality and yes to simply put: love amongst us all. 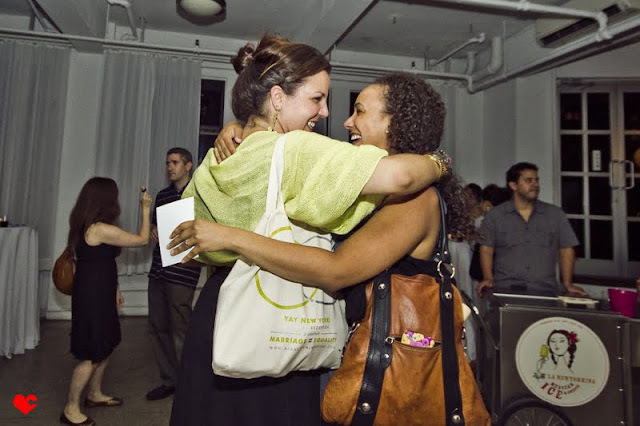 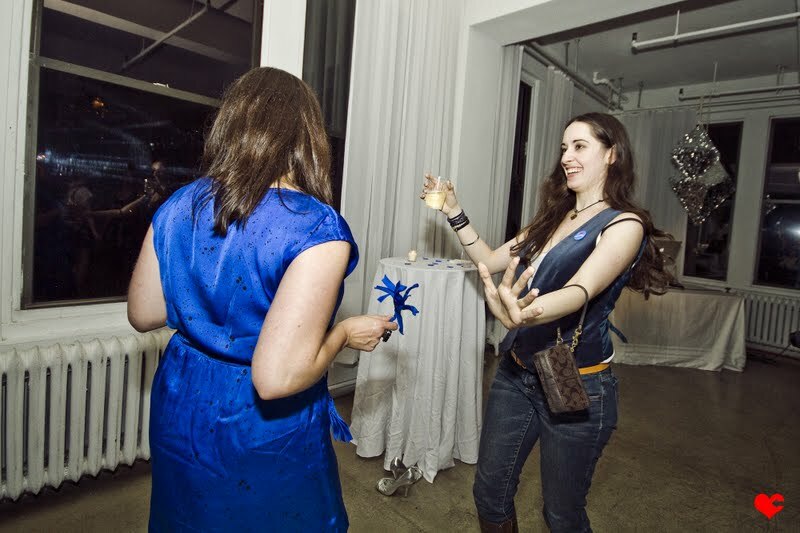 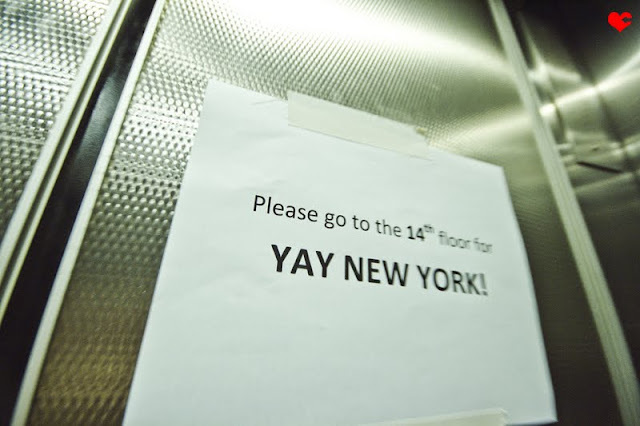 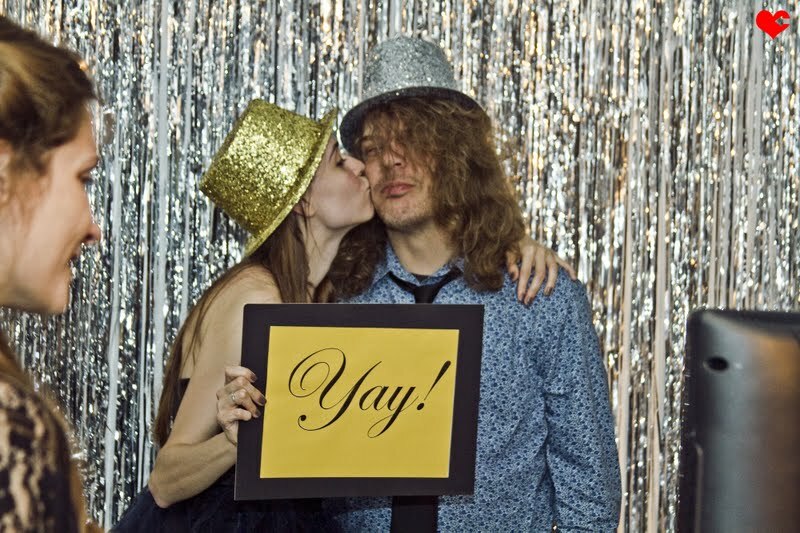 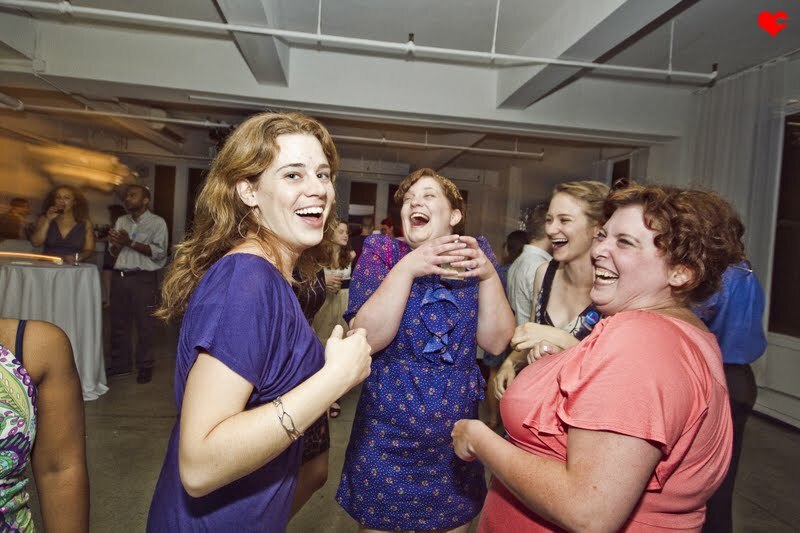 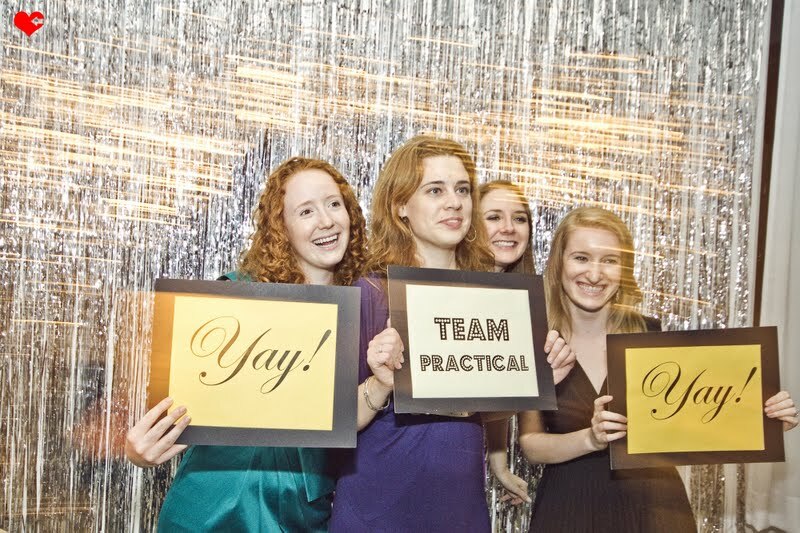 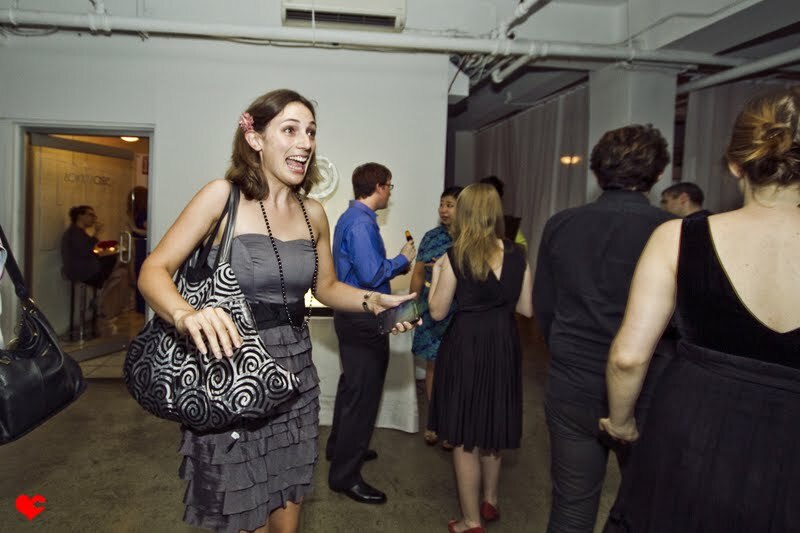 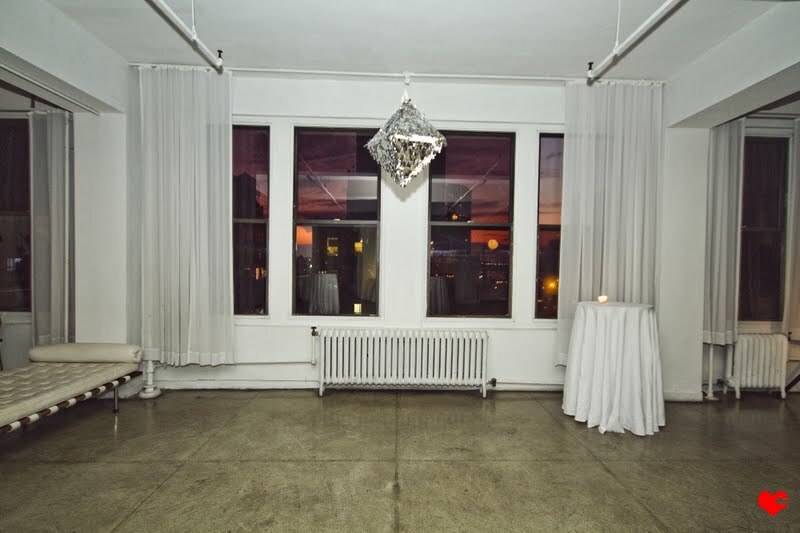 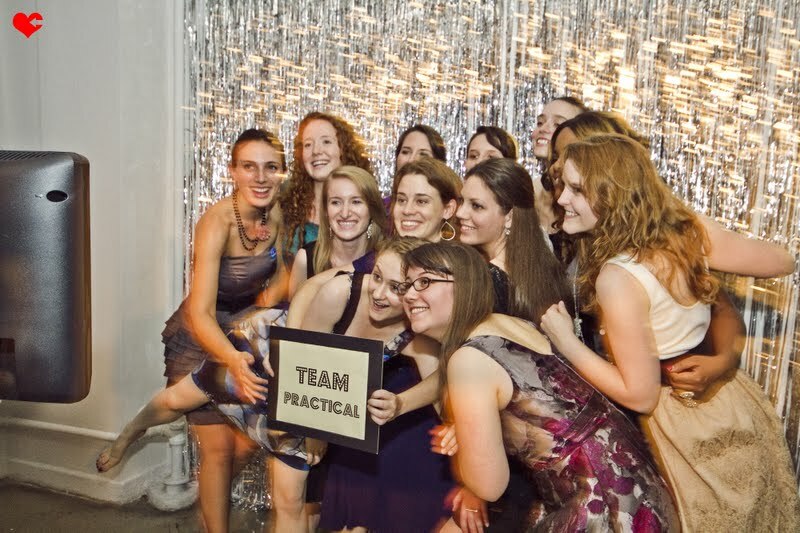 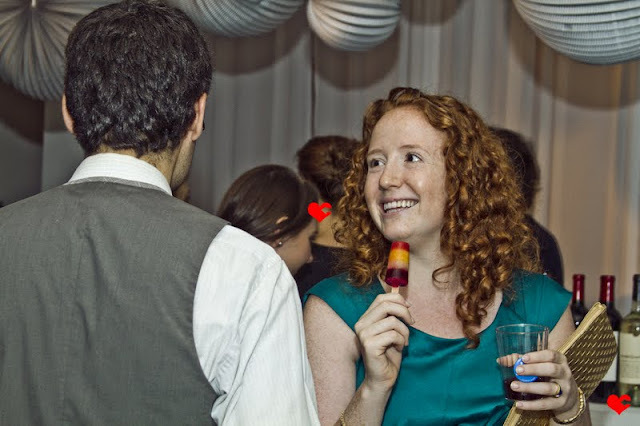 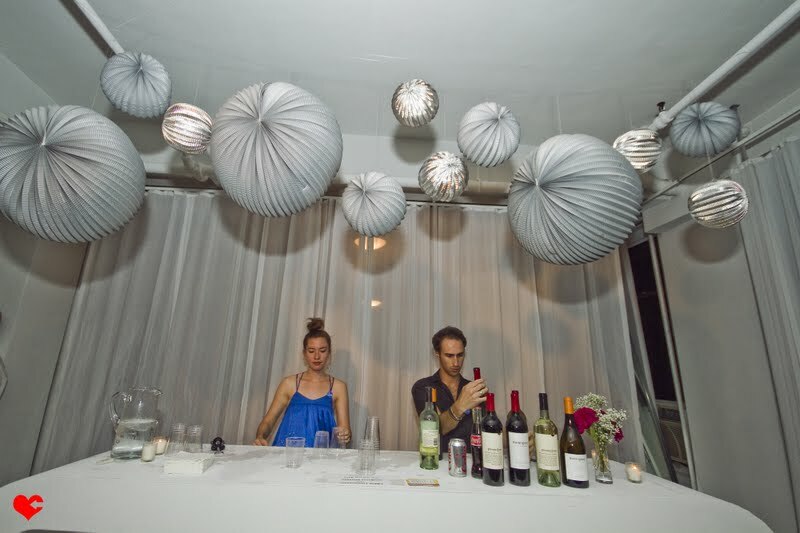 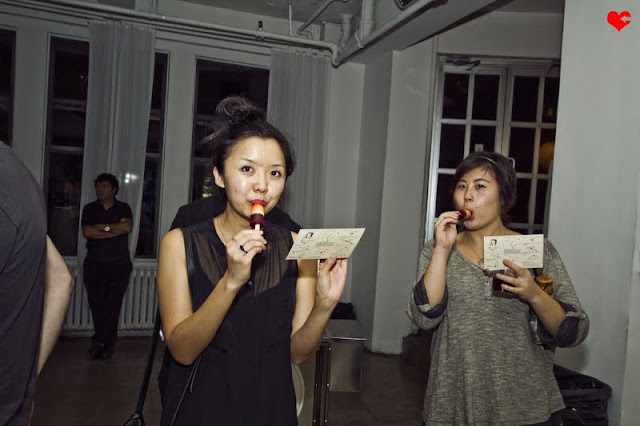 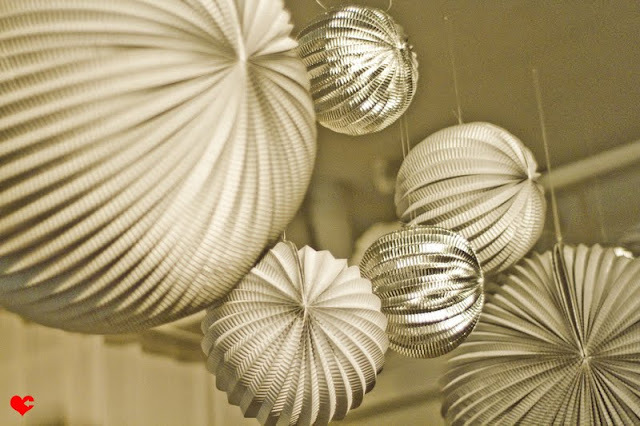 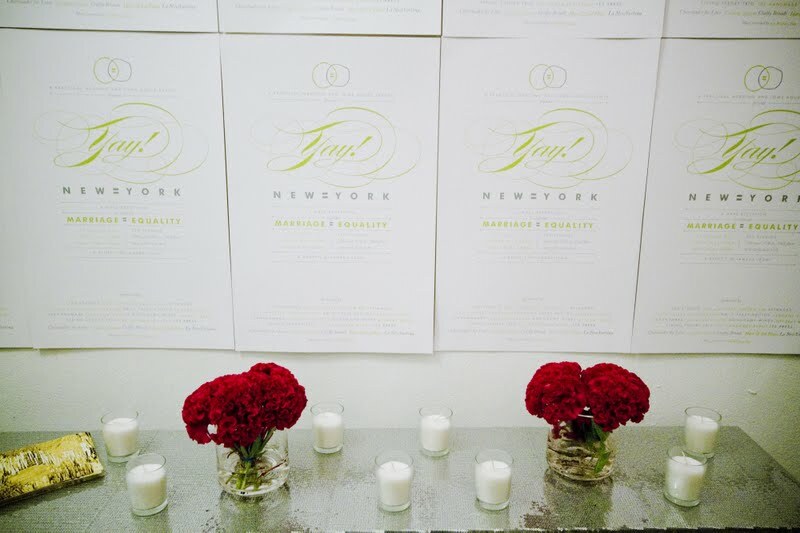 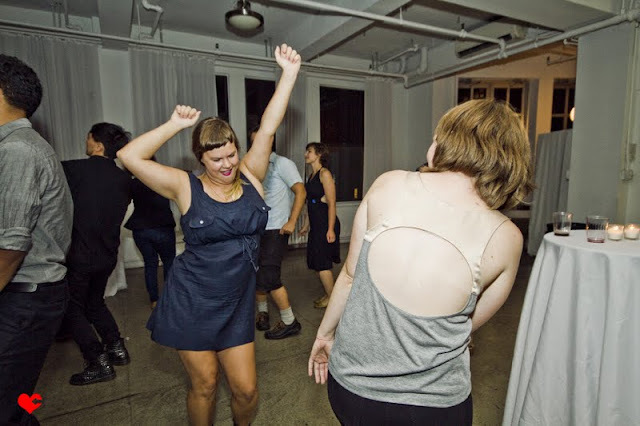 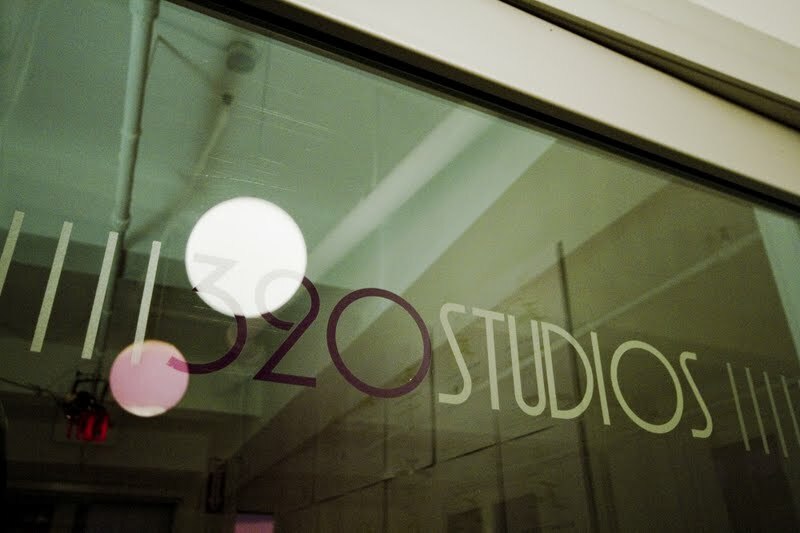 To see all that Meg (the co-creator and planner of the entire event and of course the woman behind A Practical Wedding) had to say about Yay NY, check out her Part One and Part Two.